Da Nang City police have arrested Nguyen Viet Dong Nhi, deputy director of Linh San Company Ltd., who has traded in simcards. She stands accused of allegedly cheating others to acquire their property. Preliminary investigations reveal that Nhi, 30, had attained a number of loans for personal spending that were subject to high interest rates. On March 10, the repayments of these loans were due, but Nhi did not have the finances to repay her debts. 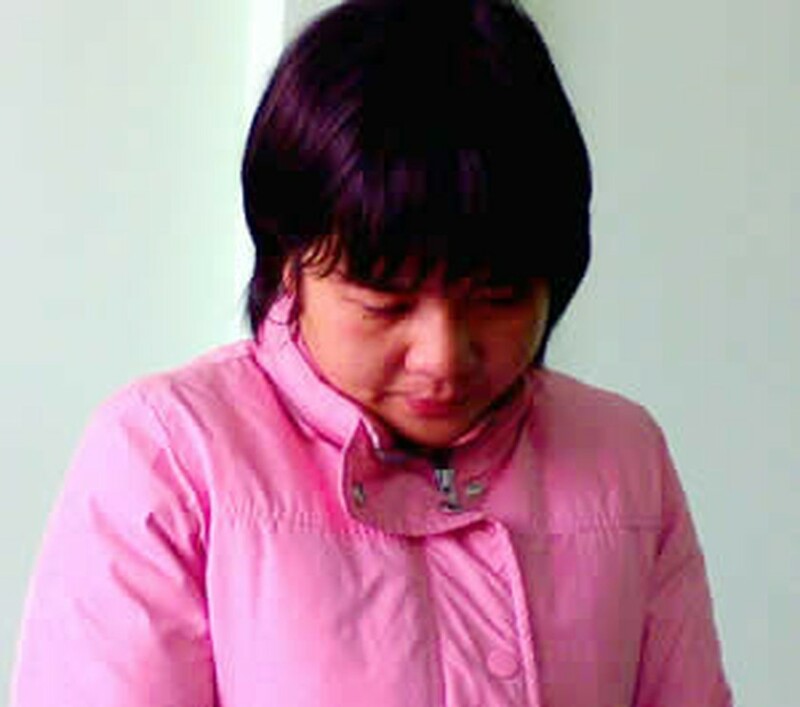 Hence, Nhi decided to cheat Nguyen Minh Quang, a regular customer of her company, to make money from him. 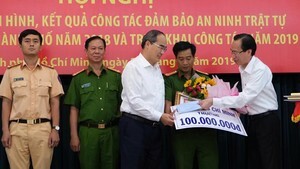 The woman, a resident in Hai Chau District, had phoned Quang, residing in District 10 of Ho Chi Minh City, to offer 15,000 Viettel simcards worth VND1.5 billion at a discount rate at 6.8 percent to him. He agreed with the deal and thereafter transferred VND1.27billion as a deposit to her account. Instead of using the money received from him to buy simcards as agreed, Nhi used part of the money to repay the debts and gave her husband Bui Ba Thanh VND573 million to release the land use right certificate of their house that she had used as collateral for a loan from Phuong Dong Bank. On that same day, Nhi and her husband sold the house to Bui Thai Phong, her husband’s blood brother in order to disperse their property. Besides, she has cheated many other persons.